Everton Amos talks about playing Partially Sighted Futsal! 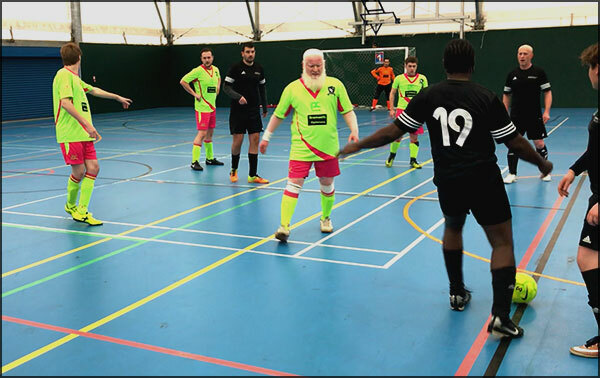 Everton number 19 about to kick the ball at the PSFL Tournament 4 – 2019 playing for the London Metro Futsal Club! Keon LMFC Coach talks about Partially Sighted Futsal! Keon, a coach of the London Metro Futsal Club talks with Charlie about how and why he coaches partially sighted futsal.